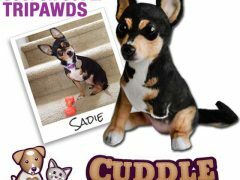 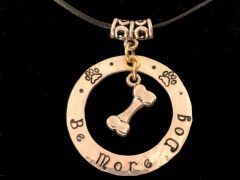 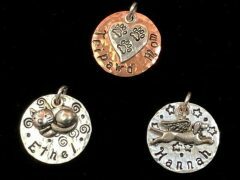 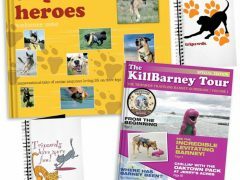 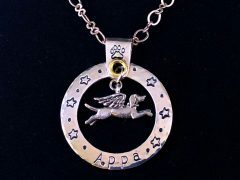 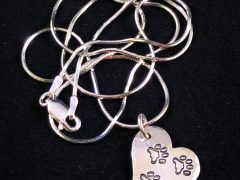 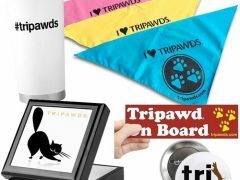 Best Gifts for Tripawds and their People! 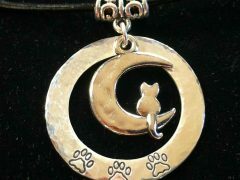 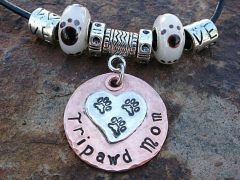 Enjoy the greatest gifts for anyone with a three legged dog or cat. 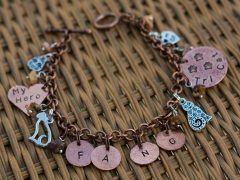 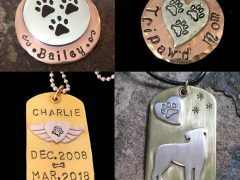 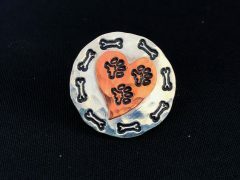 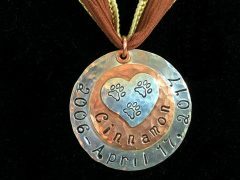 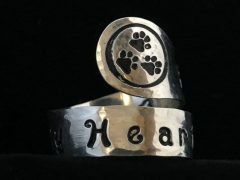 Select from handcrafted pet tags, jewelry, t-shirts and other fun apparel, bandanas, books and more – ideal treats for anyone with a Tripawd or the perfect way to thank your vet! 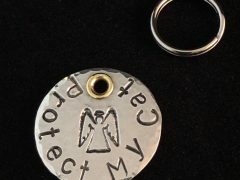 Secure checkout with your credit card or Paypal account. 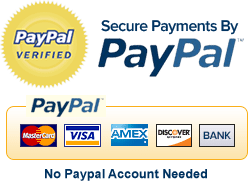 No Paypal account required. 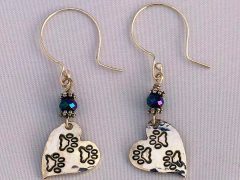 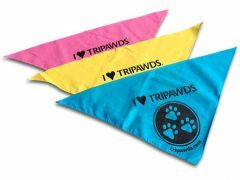 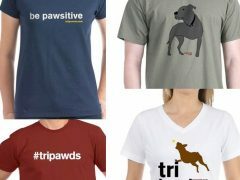 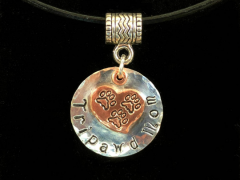 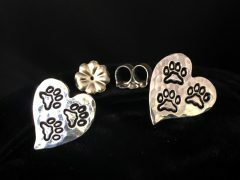 NOTE: Shop Now ↗ links may direct you to the Tripawds Cafe Press Store or other secure website.